Cheap. There is nothing fancy about this hotel. Beds, TV, and a bathroom. But that's all I am looking for, so this is a great deal. It has an old Twilight Zone feel to it, which is neat. Has a bar and restaurant in it, so that is good also. Have been staying here when needed for the last 5 years. I was satisfied with my stay here. The rooms are clean, but just the basics. The prices are fair enough. You do get what you pay for. The restaurant downstairs was a nice bonus. For the price, this place isn't bad. (The old adage "you get what you pay for" applies.) The rooms are very basic but clean. 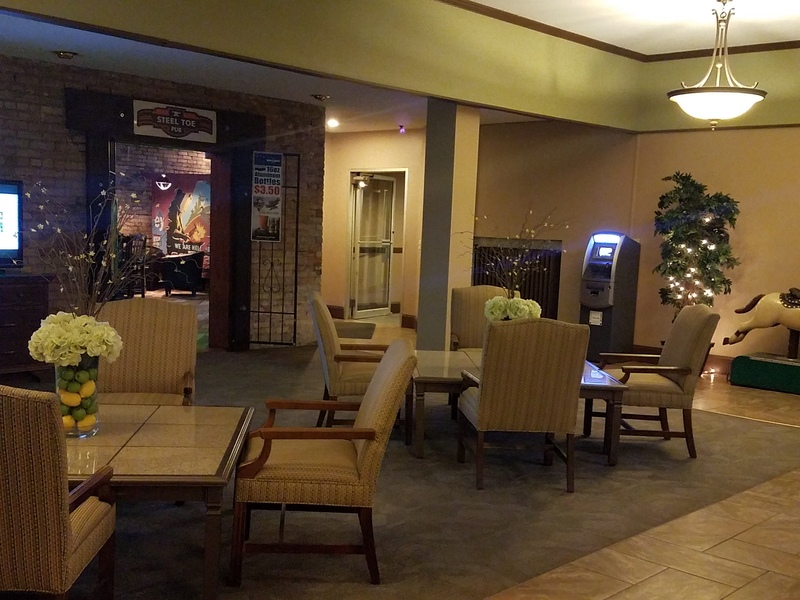 The hotel has a cafe and bar on the lobby floor and is within walking distance of many downtown businesses. Overall, not too bad of a place. 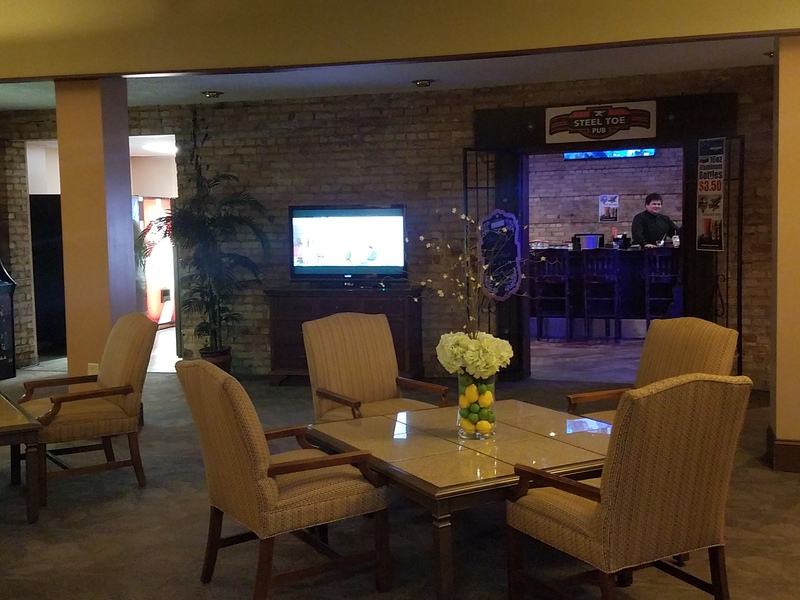 Learn more about our historic hotel located in downtown Superior, Wisconsin. 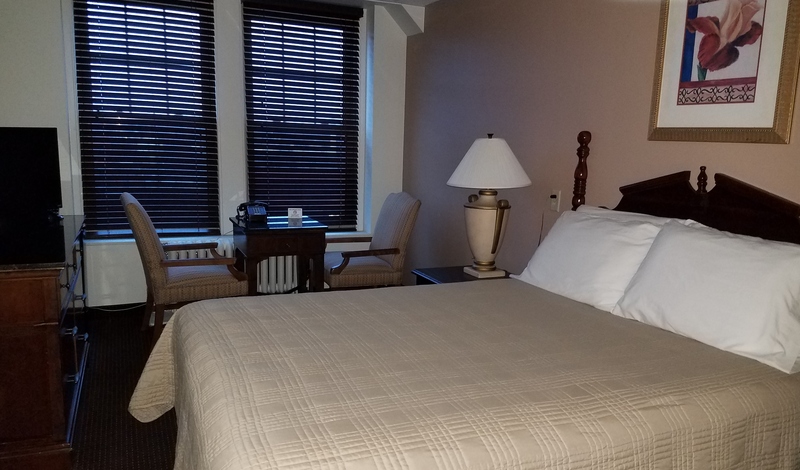 Check out the different rooms we have available for your stay, and find out what amenities are included. This form allows you to request a room for your stay. Please call to reserve your requested room, too. Find out what previous visitors have to say about their stay at The Androy Hotel. Surprise your loved one with a spontaneous trip to downtown Superior, or plan your next business trip with us. Contact us today to reserve your room. Are you looking for the perfect spot to grab a bite to eat? The Superior Family Restaurant is located in the hotel. The restaurant serves breakfast all day. Stay at The Androy Hotel to experience everything that downtown has to offer. You can reserve a room through our online form and then call to reserve it for your stay. 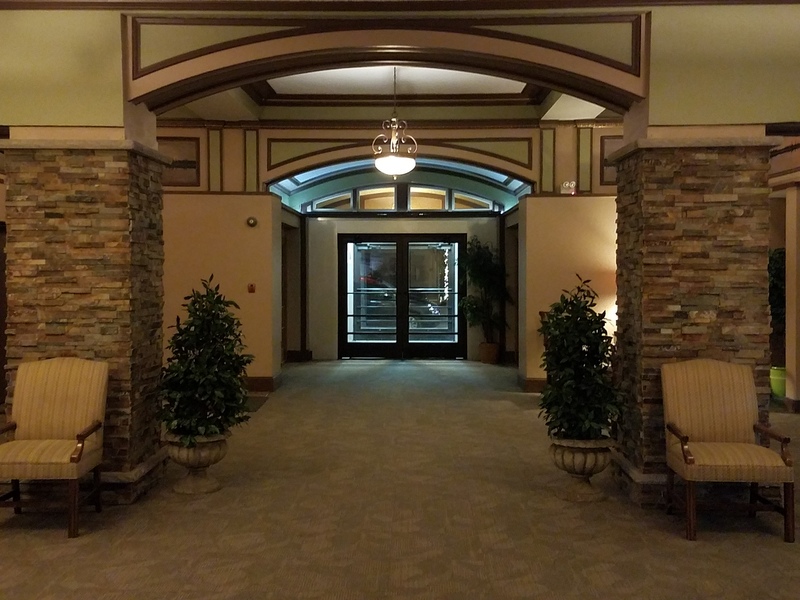 Do you have questions about what our hotel has to offer? Feel free to contact us anytime. We look forward to seeing you here! Copyright © 2019 The Androy Hotel, all rights reserved.